As his former title at Quicken Loans suggests, “V.P. of Miscellaneous Stuff,” David Carroll has done it all: Mortgage Operations, Legal Affairs, Corporate Compliance, Technology Advancement, Facilities Design, Real Estate, Human Resources, Community Affairs, Government Relations, Detroit Advocacy and Philanthropy. 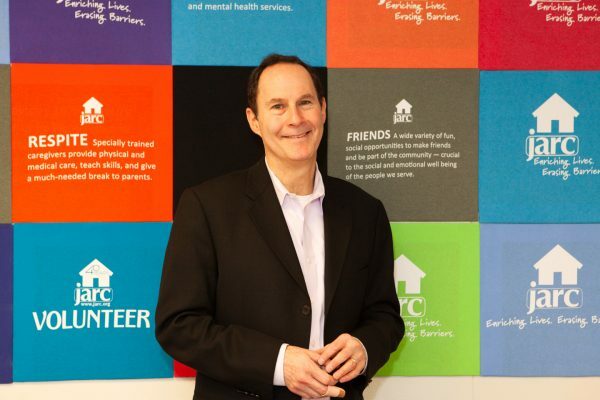 Claiming an early “retirement” in 2016 after 25 years at the epicenter of the company that’s changing the landscape of downtown Detroit, David brings his business acumen and passion for community service to JARC – stepping up from his role as President of the Board to serve as “Chief Executive Change Agent” and Interim CEO. 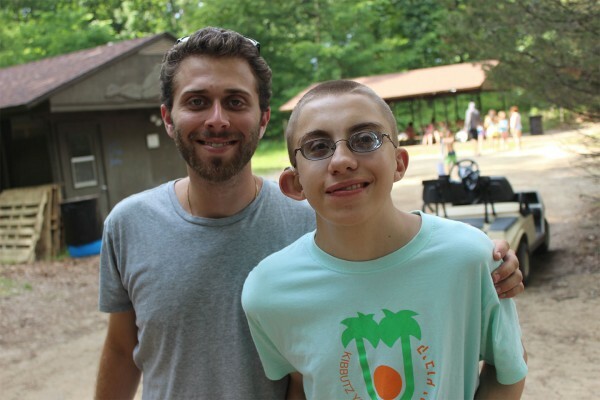 Long established as the “summer home” and family extension to nearly 1,200 children and teens each year, Tamarack Camps continues to redefine the meaning of inclusion - for the benefit of all.